Since I launched the 2013 summer reading guide, I’ve had lots of requests for the archived 2012 edition. I don’t want to flood your inboxes, but I also don’t want to leave you hanging if you’re looking for good stuff to read. So for the rest of the summer, one week at a time, I’m sharing a category from the 2012 guide. 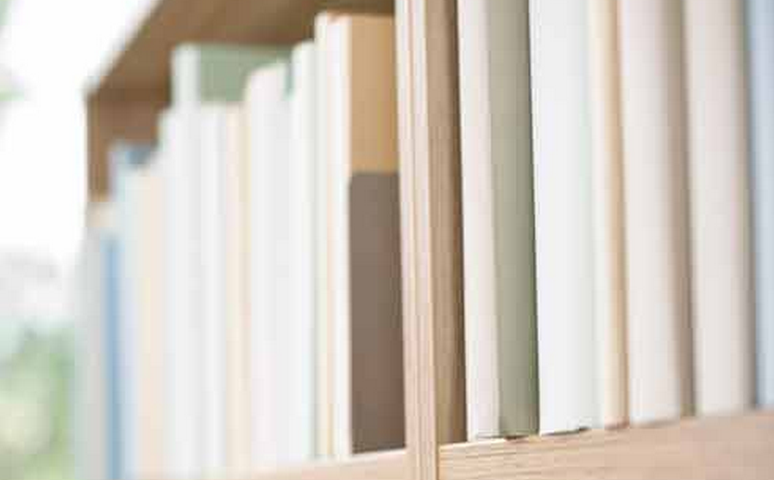 UPDATE: view the 3rd annual summer reading guide right here. 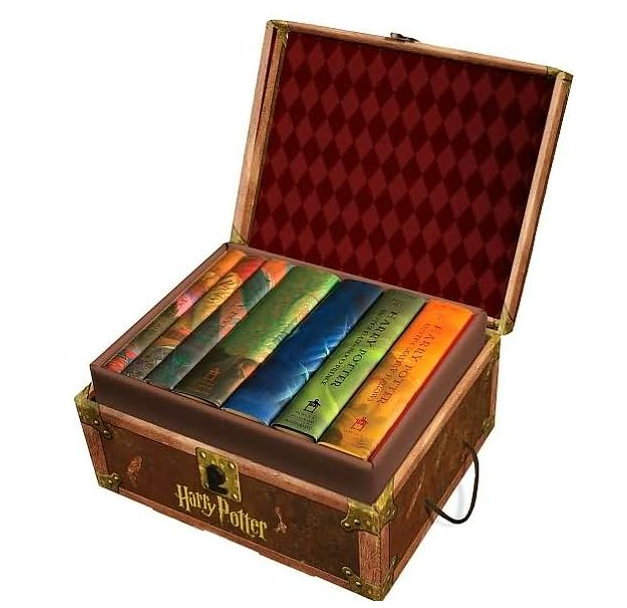 Orphaned Harry Potter has no idea how famous he is until he turns 11 and receives his invitation to attend Hogwarts School of Witchcraft and Wizardry, opening up a whole world of magic and muggles, potions and spells, friends and enemies. The series is now available in ebook form–which makes it a lot easier to take a whole boxed set on vacation. 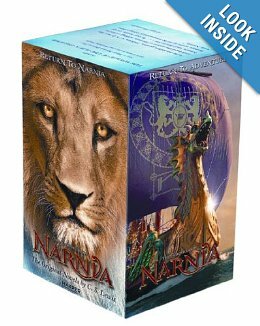 In this classic series, 4 british children discover that a wardrobe in their London home opens into a magical world called Narnia, where animals talk, magic is real, and the evil White Witch duels the fierce lion Aslan. The Narnia books are loved by young and old alike. 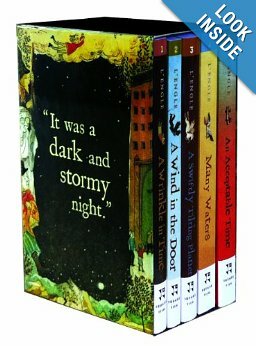 Older C. S. Lewis fans should check out his Space Trilogy, which is better suited for older teens and adults. Marilla and Matthew Cuthbert of Prince Edward Island decide to adopt an orphaned boy to help them on their farm. Their messenger mistakenly delivers a girl to Green Gables instead–an 11-year-old feisty redhead named Anne Shirley. 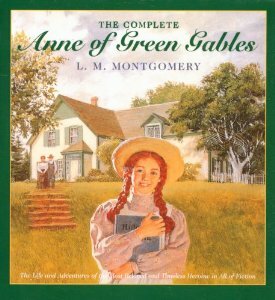 The series follows Anne from her childhood at Green Gables until she is a mother herself; the later books are about her children’s adventures more than they are about Anne. Ruhlman’s Chef Trilogy, Michael Ruhlman. In The Making of a Chef, journalist Ruhlman enrolls at the Culinary Institute of America to discover how top-tier chefs are trained. 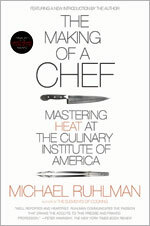 In The Soul of a Chef, Ruhlman studies what makes a chef great, observing the Master Chef exam at the Culinary Institute of America and profiling successful celebrity chefs Michael Symon at Lola and Thomas Keller at The French Laundry. In The Reach of a Chef Ruhlman explores the paradox of every profession: get good enough at what you do, and soon you’ll be managing the work instead of doing it yourself. 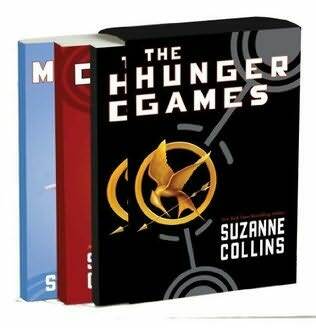 The Hunger Games trilogy, Suzanne Collins. Lord Peter books, Dorothy Sayers. 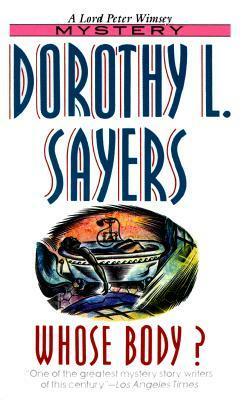 Sayers is one of the greatest mystery writers of the 20th century, and many center around Lord Peter Wimsey–the aristocratic detective who loves expensive clothes, fine wine, and British wit. There are 11 Lord Peter novels, and several short story collections, but they need not be read in order. The first is Whose Body?, in which Lord Peter investigates a naked body found in the bath, wearing nothing but a pair of pince-nez. My favorite is Gaudy Night, a psychological thriller set at Oxford that features female protagonist Harriet Vane. Sayers is a mystery writer, but she approaches her topic delicately: though many of her novels feature murder plots, they’re not at all graphic. Let me begin by saying some of you will hate this series. But some of you will love it, so: the first 3 books–beginning with Glittering Images–take place in the Church of England in the early 1930s. The latter 3 take place in the 1960s. 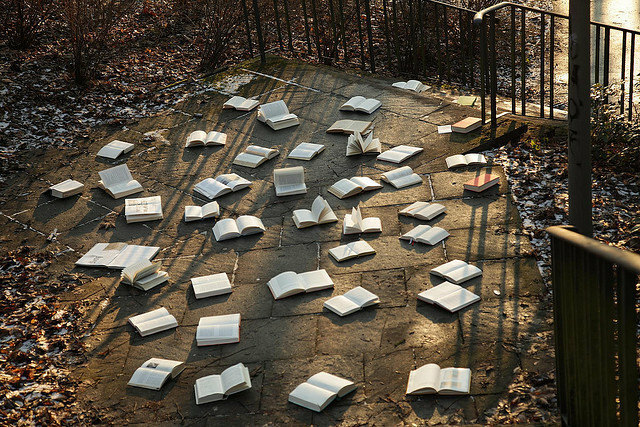 Each book stands on its own, and each is narrated by a different character. This is a gritty series, at least for Christian fiction. What?! Go read Death on the Nile and Murder on the Orient Express now. Right now. I’ve read each of the series by Rowling, Lewis and Sayers. Rowling’s OK, of course, but Sayers and Lewis are not to be missed. I would add Lewis’s Space Trilogy to the list. He explores evil and the perseverance of the Christian life in wonderful story. I don’t think I’ve read a whole series since I was a kid and collected and devoured the whole Trixie Beldon series. I’ve read a couple of the books from the Harry Potter series and the Narnia series and, even though I’ve loved Anne of Green Gables since forever, I only finally read the first book a couple of years ago. Maybe I should continue with those next. Thanks for the ideas. Thank you for including Lord Peter! Gaudy Night is my favorite too. 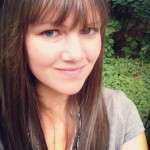 If you want a really phenomenal Christian fiction series I’d recommend the Mark of the Lion series by Francine Rivers. It’s a trilogy that takes place back when the first churches were forming, not long after Jesus’ time on earth. It really captures the time period and culture not just for the new Christians but for all those around them. There’s plenty of action and intensity as this was during the time when prisoners were often put in a ring with lions as sport. One of my all time favorite series. I love Gaudy Night! It’s such a good book! I’d like to recommend another British series: the Jeeves and Wooster stories by P.G. Wodehouse. 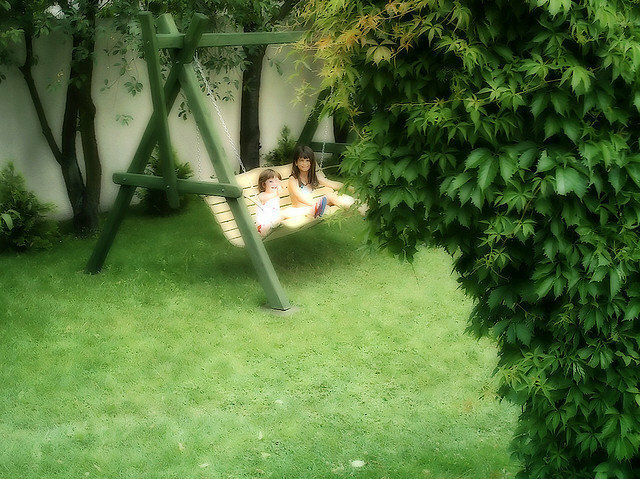 They are so funny! Some are full-length novels, and some are short stories. I’m working through the Flavia de Luce books this summer, but I’ll have to add some of these too! I’ve only read the first, third, and fourth series you mentioned! (And not even all of them.) For some reason I tend to think less of series books… But I don’t think there’s a good reason I’m doing that. 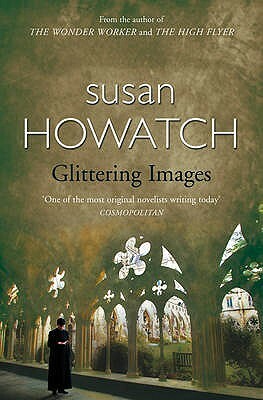 I reread The Wheel of Fortune by Susan Howatch every couple of years. It’s one of my favorites. I’ve been afraid to delve into her religious novels, but maybe I’ll give them a try now. I finished Stephen Lawhead’s Bright Empires series a couple of months ago: The Skin Map, The Bone House, The Spirit Well, The Shadow Lamp, and the Fatal Tree. 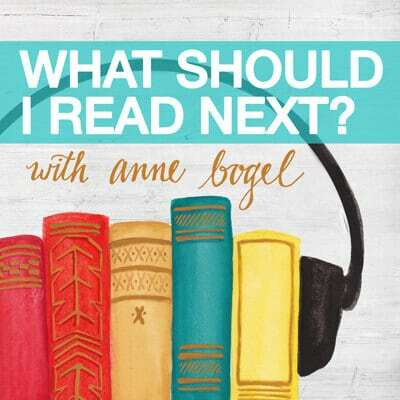 I read one book after the other and had trouble putting each book down. The series involves time travel to different locations in history, using portals called ley lines, to ultimately correct a cosmic wrong. If you love complex fantasy with a Christian worldview (not blatantly evangelistic) I think you’d like this series. You have to read them in order. Do read the Falvia de Luce series. It’s delightful. Have read the Harry Potters and the Anne of Green Gables. Will now start the Dorothy Sayers and the Howatch ones. Thanks so much for the suggestions. 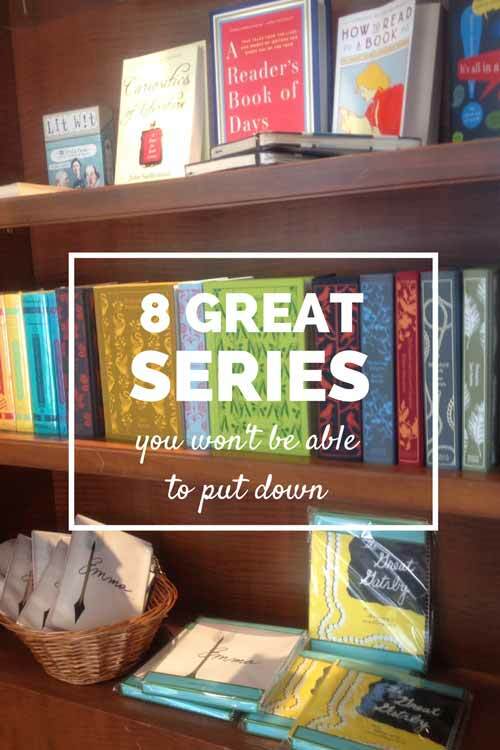 I would add Louise Penny! My personal favorite after Diane Gabaldon. Has anyone read of the Pern books by McCafferty? I read Dragon Drum, Song and Singer first when I was young. Then the Dragon Riders.